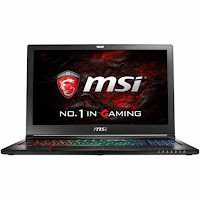 The MSI GS63VR STEALTH PRO-002 is another laptop PC comes equipped with the processing muscle of 7th generation Intel Core i7-7700HQ fast quad-core SoC that features 6 MB level 3 cache and runs at the base clock speed of 2.8 GHz with Turbo Boost technology to speed up processing up to 3.8 GHz. It also features Hyper Threading Technology to process 8 threads at once. It has a dedicated graphics controller called NVIDIA GeForce GTX 1070 graphics equipped with 8GB GDDR5 dedicated video memory. 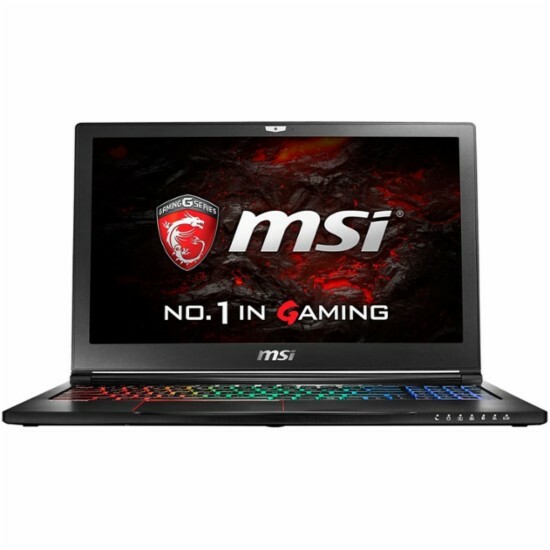 This laptop is designed for extensive gaming and power-hungry applications. This laptop PC is packed with 15.6” display with a screen resolution of 1920 x 1080. The resolution of this laptop is high compared to other laptops, it is expected that the display of this laptop is sharp and clear compared to laptops with lower screen resolution. The display also features LED backlit technology. Under the hood, the MSI GS63VR STEALTH PRO-002 is equipped with specifications such as with a whopping 32GB system memory for intense multitasking and gaming; 1TB hard drive and 512GB solid state drive (SSD) for a blend of storage space and speed; 360° virtual surround sound powered by Nahimic; built-in media reader for simple photo transfer that supports SD, SDHC and SDXC memory card formats; Stay cool in the heat of gaming with Cooler Boost Trinity; accurate, responsive and programmable gaming keyboard by SteelSeries; built-in HD webcam with microphone; and a 3-cell battery to be able to use this laptop whenever you are away from the main source of electricity. It comes in aluminum black color for stylish look. Speaking of connectivity, this laptop comes packed with Bluetooth 4.1 interface syncs with compatible devices; 3 USB 3.0 ports maximize the latest high-speed devices - USB 3.0 ports are backward-compatible with USB 2.0 devices; Thunderbolt port for connecting advanced monitors and external drives; HDMI (supports 4K@60hz) x1, Thunderbolt 3 x1; Mini Display Port; and USB Type C port. 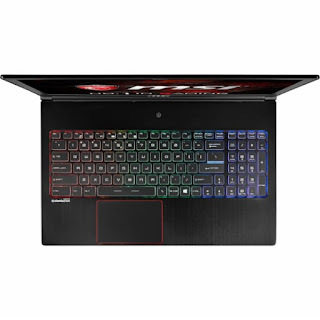 This MSI GS63VR STEALTH PRO-002is powered by Windows 10 operating system. This laptop has the following dimensions: 15 (W) x 0.7 (H) x 9.8 (D) in and weighs about 3.97 pounds. You can get this laptop PC at the price of $2399.99. 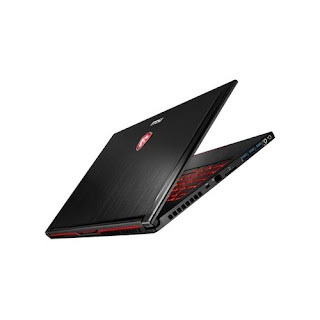 Other laptops in this price range include ACER PREDATOR 15 G9-591-74KN NX.Q05AA.001; and CyberPowerPC Fangbook EVO HFX7-1800. Do you own this laptop computer. Please let us know your experiences with this device.